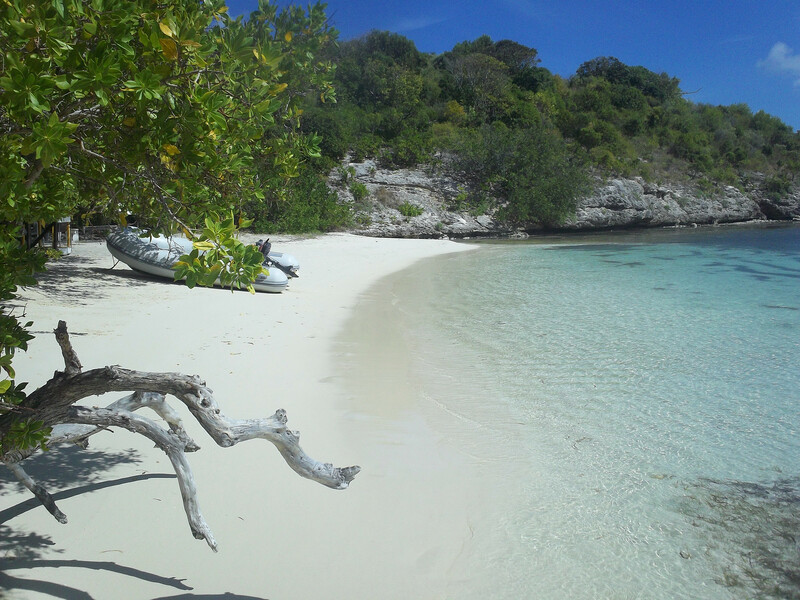 We offer several options for combining RYA Certified Training with relaxed cruising around Antigua & Barbuda. The extra days of cruising are an excellent opportunity to consolidate your new found practical knowledge. All options are available to a minimum of 2 students. Groups of 3 or 4 are discounted. 5 days – Competent Crew course + 7 days of Cruising – available to complete novice sailors. Accommodation and catering on board are included for the course. The Cruise is self catered. 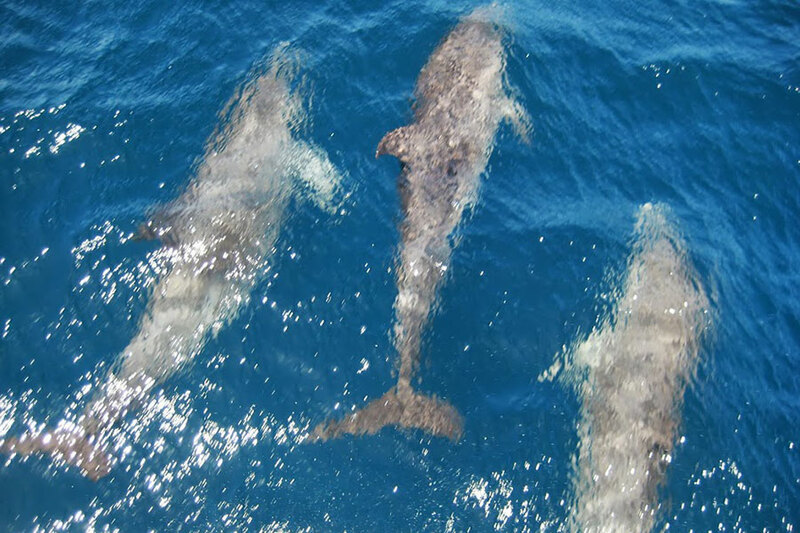 Day 1 – Saturday Arrival Day after 6:00 pm – Welcome evening you are welcome to stay on board your yacht. 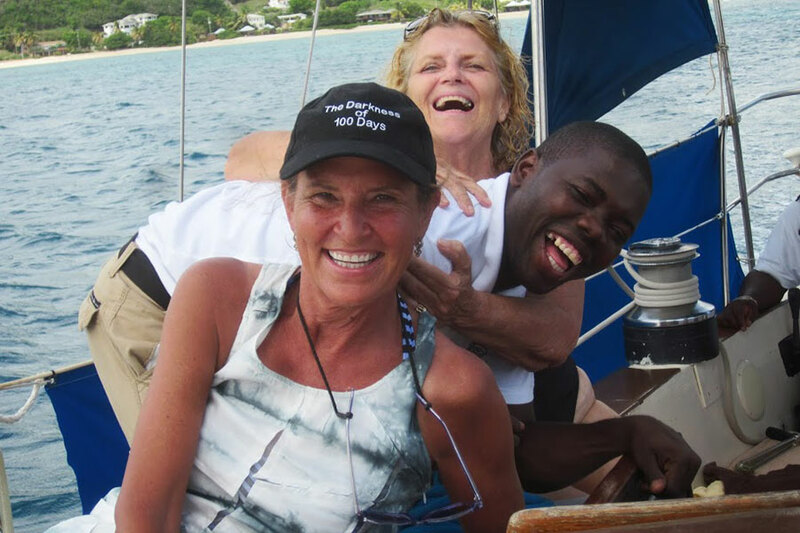 Days 2 to 6 – Sunday through Thursday Training Days – Competent Crew Practical course. 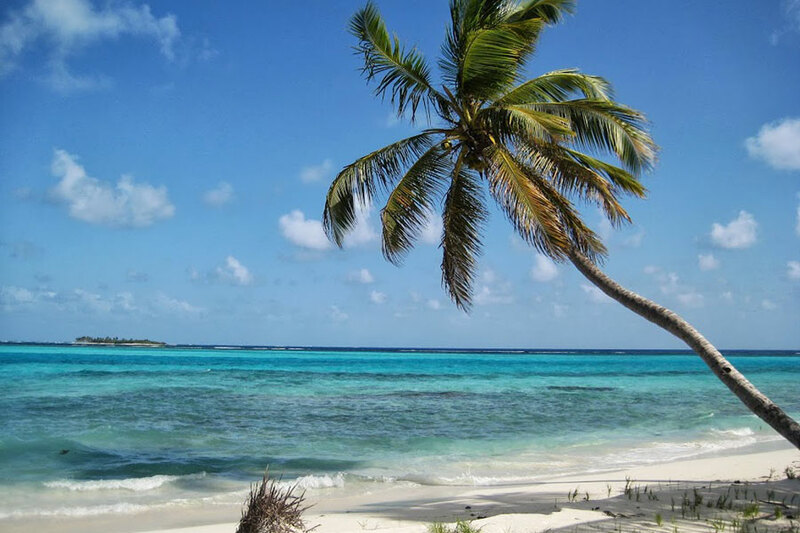 Days 7 to 13 – Friday through Thursday Cruising Days – Cruise and build on what you have learned – Antigua & Barbuda have myriad secluded bays and anchorages, as well as historic Nelsons Dockyard to explore. Spend your last night on the yacht. 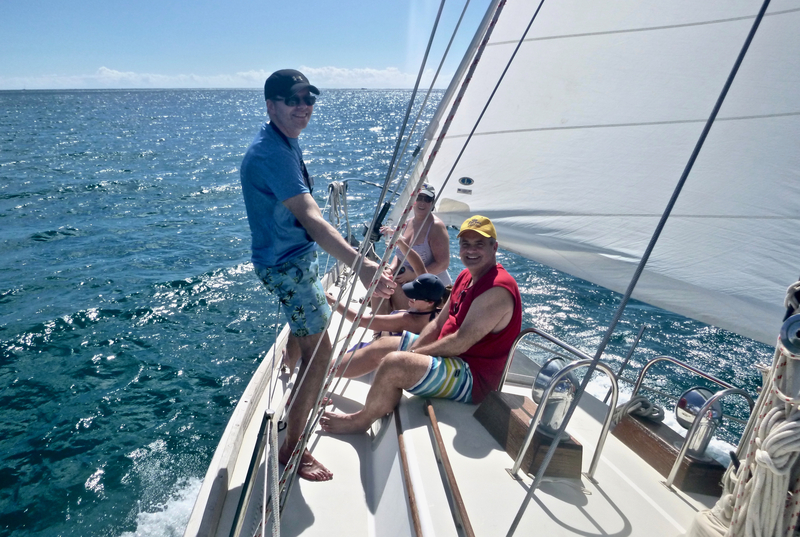 5 days – Day Skipper Practical course + 7 days of Cruising – available to students who have previously achieved RYA Competent Crew and RYA Day Skipper Theory certificates. 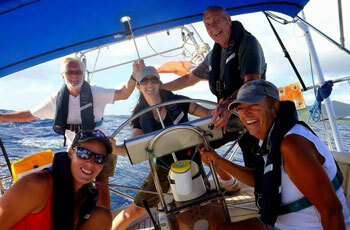 Days 2 to 6 – Sunday through Thursday Training Days – Day Skipper Practical course. Day 14 – Friday Departure Day around 9:00 am. 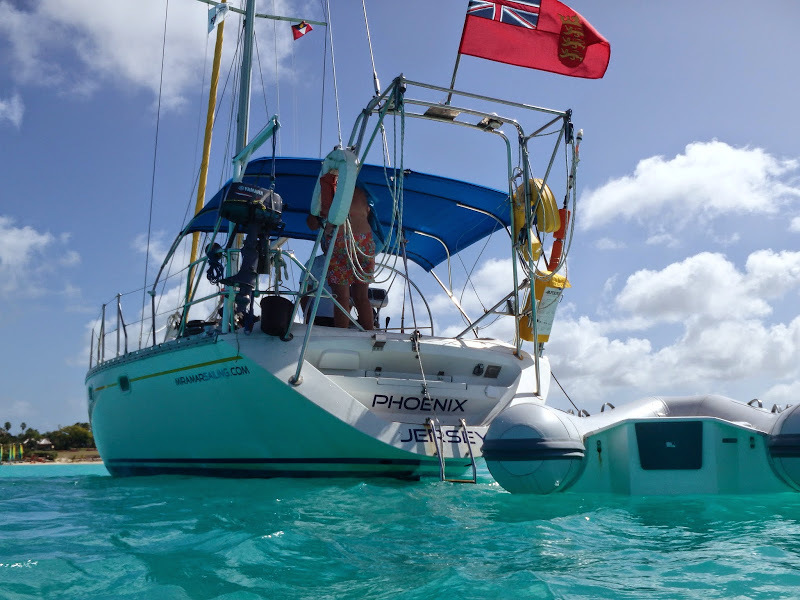 9 days – Combined Day Skipper Theory & Day Skipper Practical courses + 3 days of Cruising – available to students who have previously achieved RYA Competent Crew certificate. Accommodation and catering on board are included for the courses. The Cruise is self catered. Days 2 to 10 Theory – Sunday through Monday Training Days – Combined Day Skipper Theory and Day Skipper Practical course. 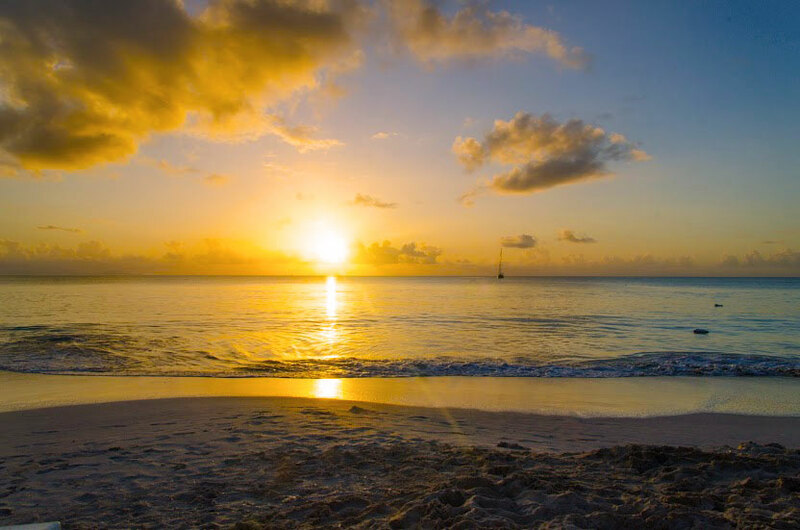 Days 11 to 13 – Tuesday through Thursday Cruising Days – Cruise and build on what you have learned – Antigua & Barbuda have myriad secluded bays and anchorages, as well as historic Nelsons Dockyard to explore. Spend your last night on the yacht. Note 1: Any meals taken ashore will be at guests expense. 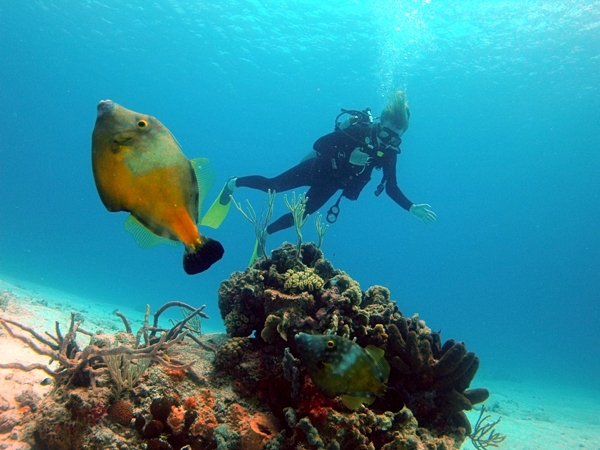 Note 2: The Day Skipper qualification puts you at a level of local waters by day. You will not be ready for offshore, inter island passages. These come in at Coastal Skipper level.